Facebook Pages 25 Inspiring Me! Facebook Pages offer an an opportunity to connect with people who inspire you. One of the great pleasures of being an Online Courses instructor is the opportunity to learn from other instructors and be inspired by them! I am trying to share their Facebook Pages and some of that inspiration with you and my growing Facebook Community over at the Six Minute Strategist Page. Why? : For the Inspiring Innovation Podcast and being the go to guy (for me) on Podcasting! Why? : For leading, Entrepreneurial inspiration – and incidentally he is quite good at outsourcing and virtual assistants! Why? : For Side Hustling and finding amazing people who create income online! Why? : For being the Facebook expert I turn to and for inspiring people in their daily lives! Why? : For being the founders and organisers of New Media Europe Conference and for being exceptionally great people! Why? : For being one of the smartest technical people I know who is so generous with his advice! Why? : For leading his SME Tribe and always being prepared to share ideas! Why? : For always being positive and encouraging and very good at writing and publishing! Why? : For creating an amazing ELearning business and leading the way! Why? : For her contribution in showing you how you can be amazing in public! Why? : For her amazing communication skills and sharing them with us! Why? : For being an amazing source of information about online tools – and so much more! Facebook Page Why? : For creating an amazing online community of students and showing us how we can do it too! Facebook Page Why? : For inspiring millions of Mums to be millionaires and sharing her infectious enthusiasm for Entrepreneurship! Why? : For showing us how to transfer consulting skills to the online world and for inspiring Entrepreneurs to excel! Why? : For hacking time to pieces and always having time to encourage everyone she connects with! Why? : For scaring me with the idea that I might be able to live a minimal life without all my clutter! – Really Jelle? Why? : For being an absolute Youtube marketing Ninja and for being utterly charming when I met her at New Media Europe 2015 where we were both speaking! Who has inspired you? 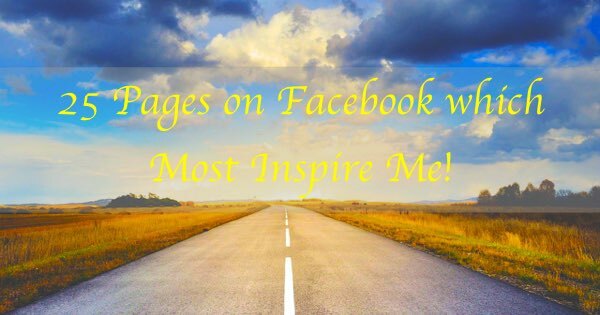 Leave a Comment and Share your most inspirational pages with us all! 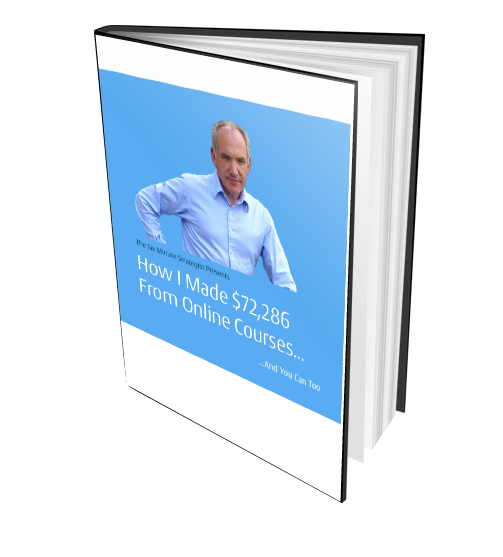 Discover the Resources I use to Create my Online Courses! – Just Click on the Image Below!